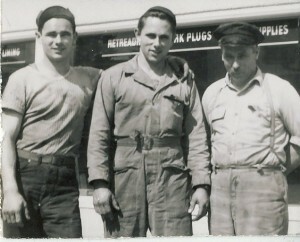 This photo of Ladd, Jim and George Van Cleve was taken around 1940. These three guys were the heart and soul of Van Cleve Motors in Eatonville and Morton for decades. We’re posting this picture because early March, 2011 the VanCleve motors building in Eatonville was knocked down. Even though the structure had gotten old, we’ll always remember these guys in their prime. For the Rest of the Story, just click here. 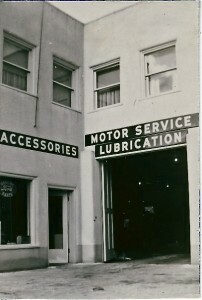 Photo courtesy of the Van Cleve family.